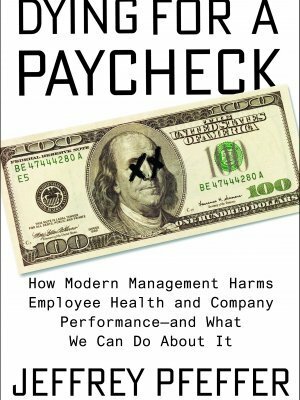 Chris Gibbons reviews Dying for a Paycheck, which counts the cost of toxic workplaces, and Political Tribes, which explains the Trump phenomenon. This is first and foremost a book about America, but it’s also about the rest of the world and how humans operate. 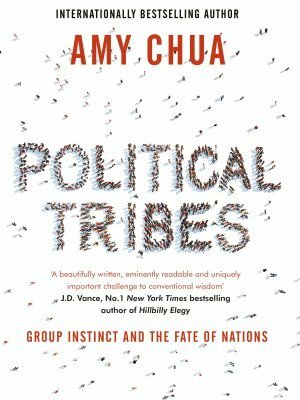 In particular, Yale Law Professor Amy Chua explains how we form tribes, how loyalty to those tribes transcends almost every other emotion, and how such tribal loyalty affects every political dimension imaginable. Just as important, though, is her observation that where a minority tribe achieves a market dominant position with regard to the much poorer majority, there is almost always a revolution. This is why America, the most powerful nation in the world, lost the Vietnam war. Not only were the Vietnamese implacably hostile to their ancient foes, the Chinese in China, but a Chinese tribe – the Hoa – had achieved market dominance in Vietnam itself. America’s hopelessly incorrect assumption that the war was a struggle between capitalism and communism was, in fact, a push by the Vietnamese tribe for independence. It was fuelled by the fact that almost everything America did to bolster South Vietnam only served to make the Chinese Hoa richer, more powerful and more hated by the ethnic majority. At no point, according to Chua, did the US generals or politicians ever realise this. 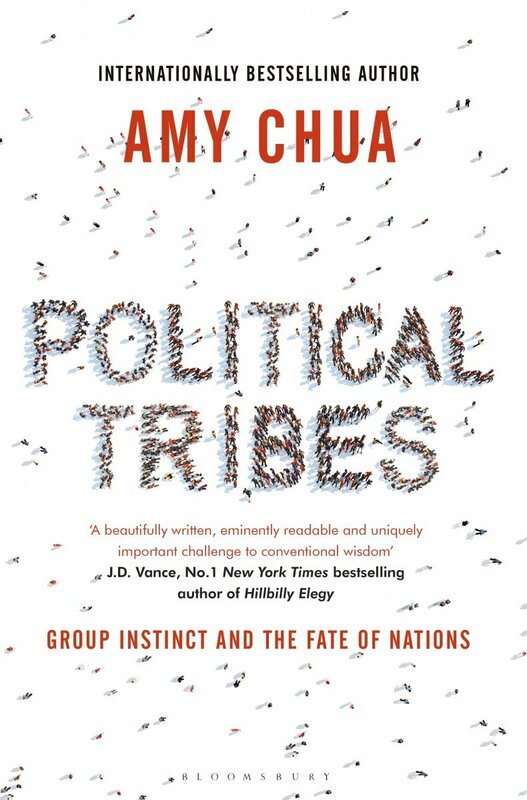 With chapters on America’s failures in Afghanistan and Iraq, as well as a penetrating analysis of Hugo Chávez and Venezuela, Chua brings us to modern America and the 2016 presidential victory of Donald Trump. In short, she suggests that he was propelled to the White House by several different, mainly white working class, political tribes, like the NASCAR supporters, or WEF fans, or followers of the Prosperity Gospel or a group of conspiracy theorists called sovereign citizens. 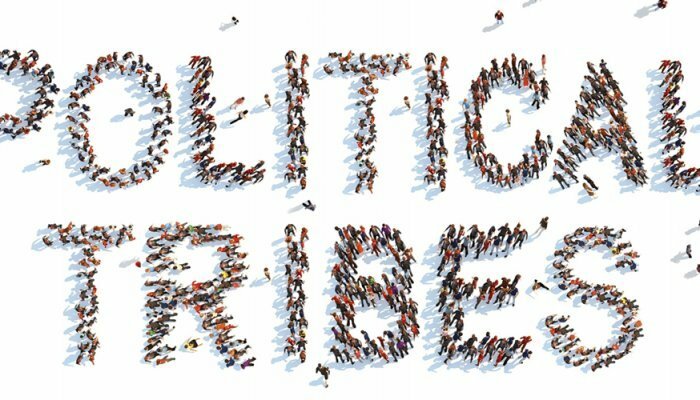 In common, they share a sense of isolation and exclusion from the mainstream – fertile ground, according to Professor Chua, for politicians like Trump or Chávez, who are perceived as ‘not like the élite, but one of us’. She adds that this same sense of isolation and the need for tribal belonging is exactly what has fuelled radical Islam and ISIS in particular. 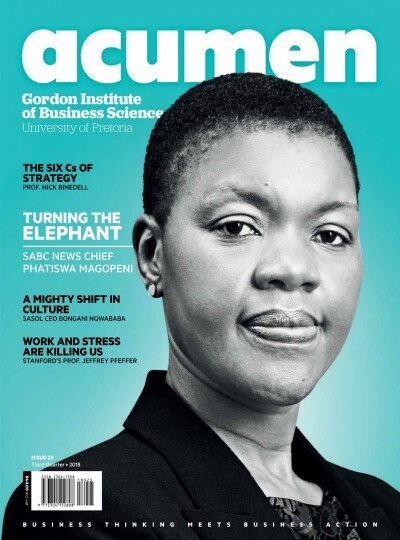 For South Africans, with our rich white and poor black tribes, this is essential reading. 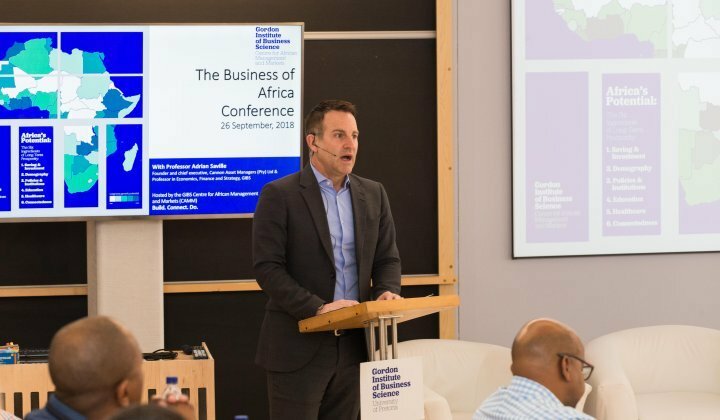 Step into any bookstore anywhere in the world and you’ll be amazed by the large amount of space devoted to books on business. Yet, at their most basic, their offer is compelling: ‘Buy one or more of us and we’ll give you the tools to open the door to a successful career with all the attendant riches!’ And if the first one doesn’t work, there are plenty more just along the shelf. Win! 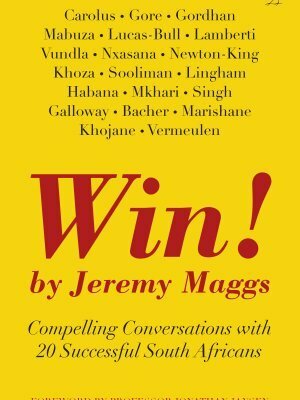 is the new book from Jeremy Maggs, one of South Africa’s best-known journalists and TV presenters, and a canny operator who takes the concept to its logical extreme. 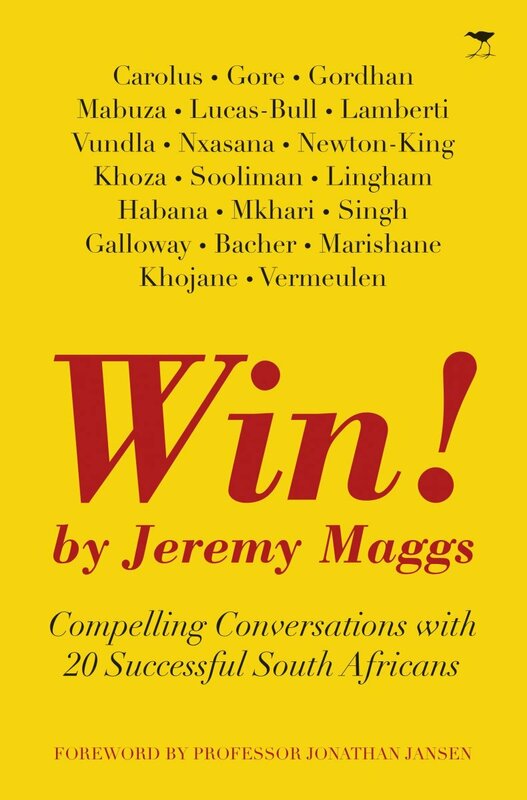 Instead of arduous research in the corner of some far-off factory, Maggs simply approached 20 of South Africa’s most successful business personalities and asked them what made them successful? It’s a winning formula – pun intended – and Maggs, who began his career in print, writing for a Sunday tabloid, handles his material with ease and aplomb. 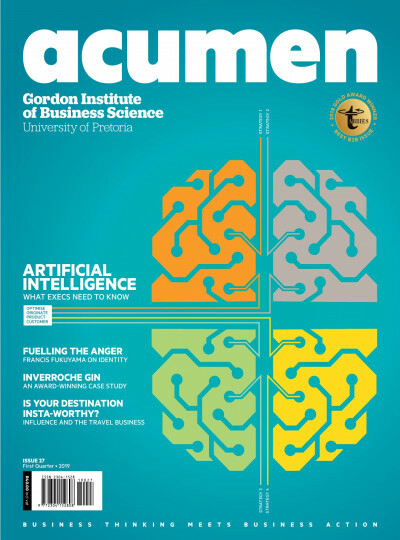 Among his subjects, Cheryl Carolus, Adrian Gore, Sizwe Nxasana and Vinny Lingham, and he extracts from each one a pearl or two about how they did it. 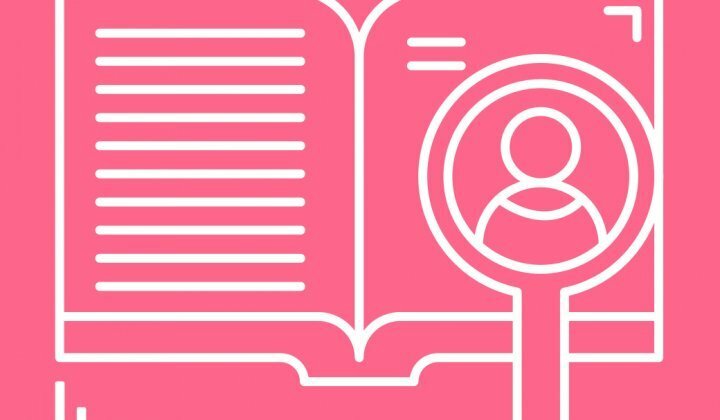 Read it – it’s easy enough going – and, who knows, you might even find the key that unlocks the door to your own mega-success. “For what is a man profited, if he shall gain the whole world and lose his own soul?” asks the writer of Christianity’s Gospel according to St. Matthew. 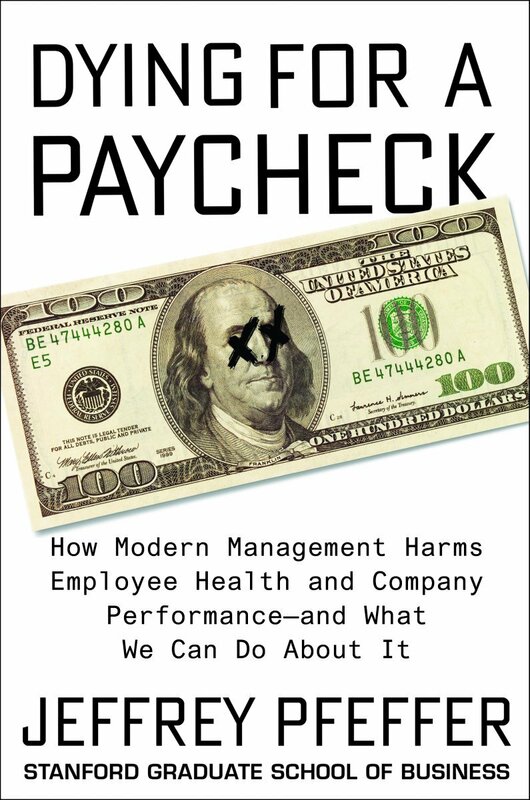 Stanford Business School’s Professor Jeffrey Pfeffer might have paraphrased that famous line in more modern times by asking “For what is man or woman profited, if they shall gain the whole world, but lose their health or their life?” In his new book, Dying for a Paycheck, Pfeffer makes a compelling case that many of us are doing just that. Pfeffer argues that many current workplace habits, encouraged by managers who should know better, cause unnecessary stress, physical and mental exhaustion, subsequent collapse of health and well-being, alcohol and other substance abuse, loss of family and even premature death through events like heart attack or suicide. His list of culprits is not long. Perhaps the major culprit is the belief that the harder and longer you work, the more productive you will be, and, as a result, the more successful. Employees in many industries in America are encouraged to pull heroic ‘all-nighters’ to get the job done and also to work impossibly long hours generally. 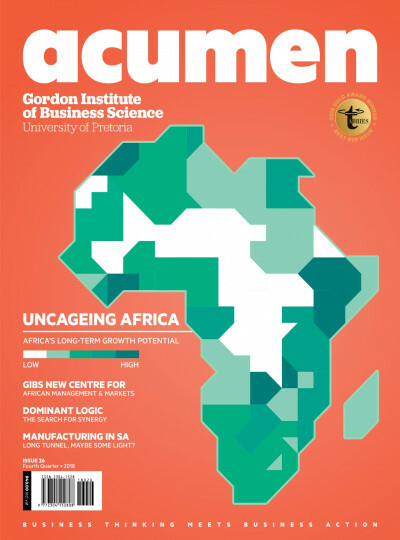 Nor is this just an American phenomenon: I know of many industries in South Africa where young up-and-comers are egged on to do the same. That the physical and mental toll is highly damaging should be obvious, but less so is one of the key points of Pfeffer’s analysis: working such outrageous hours does not make the firm more profitable. Companies that have far more humane, even laissez-faire, policies make just as much money. Furthermore, says Pfeffer, there is also a long-term cost that is overlooked: how much you need to re-invest in hiring and training the new employee who replaces the one that has just burnt out or – heaven forbid – dropped dead. Other contributory factors cited by Pfeffer are a lack of healthcare provision by the employer and the practice of laying workers off when business slows down. Both are massively stressful and both can have a severe impact on the health of the individual concerned. Nor is all of this simply Pfeffer’s opinion. 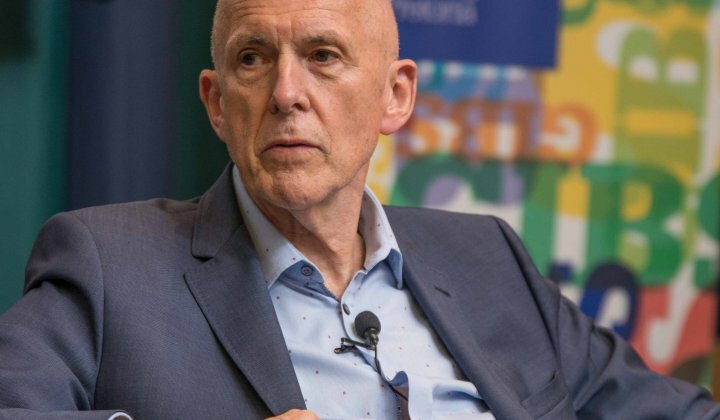 As you might expect from a Stanford GSB professor, Dying for a Paycheck is impeccably researched and referenced, his case irrefutable. His conclusion is also alarmingly simple. All of these workplace problems are well within our grasp to solve and to solve quickly. 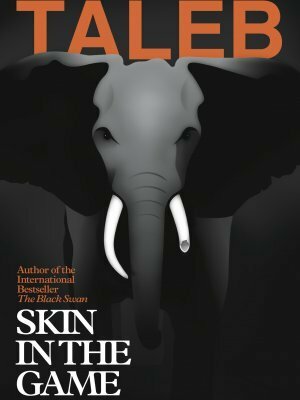 With three major works, Fooled by Randomness, Antifragile and chart-topping The Black Swan to his name, Taleb’s star has been ascendant for a while. 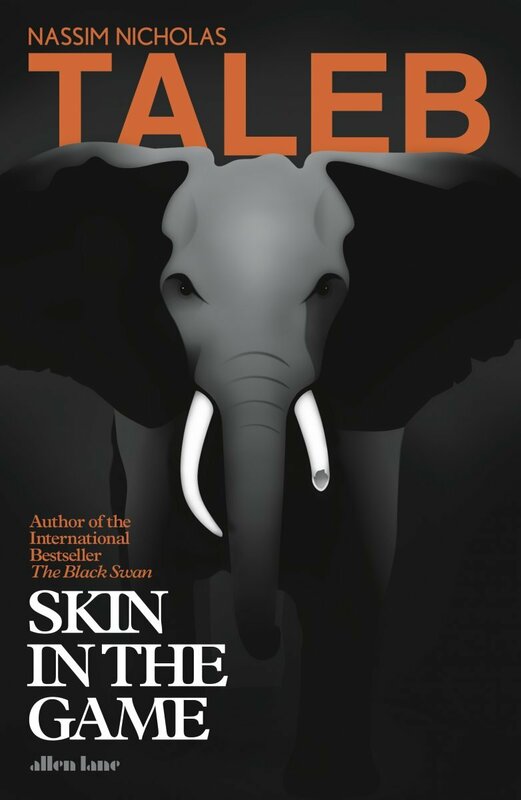 He’s iconoclastic, formidably well-read, highly opinionated and in his latest œuvre he sets out a simple thesis – “If you give an opinion and someone follows it, you are morally obligated to be, yourself, exposed to its consequences.” In other words, you need skin in the game. Fair enough. Taleb applies this notion to politicians, administrators, financial advisers and, of course, journalists and other forms of pundit, including book reviewers. We would have a lot less war, he opines, if armies were led by their generals and presidents and prime ministers from the front. He also makes a good case against bankers, who are paid megabucks when times are good, but never seem to have to write a check when times go bad. So much, so obvious and despite swathes of often amusing erudition complemented by dense technical appendices packed with algebraic formulae, I’m convinced that Taleb has fallen for his own marketing material. In other words, he’s watching and listening to himself: a flourish here, a grand gesture there, a name drop here, an obscure reference there; he’s the conductor of an orchestra more intent on the impression he’s creating with the audience than the tune the musicians are playing. I know I’m just a reviewer, that I don’t have skin in this particular game, but I’d still suggest you think twice before you invest your hard-earned cash in this particular book.